Alexa's Style Blog: Pixie Bunny Pinky Bun Bun Daily Style Post! Pixie Bunny Pinky Bun Bun Daily Style Post! People ask me all the time about cool little shops and I've finally started featuring brands in my Monthly Favorites videos on YouTube. 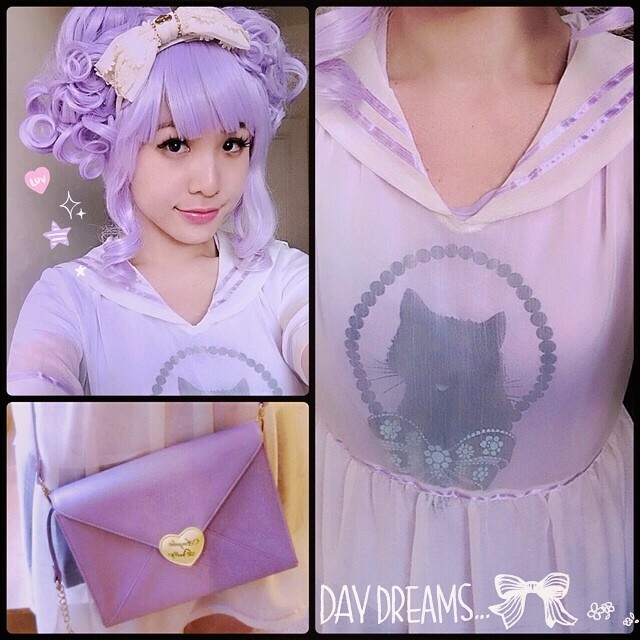 Pixie Late also runs a blog called Pixie's Kawaii Corner where she highlights kawaii indie brands from the UK. If you are one of the people who are always looking for more cute shops (which, because you're here on my blog, I suspect you are), you should give her blog a look: Pixie's Kawaii Corner. Now, on to my Pixie Bunny Pinky Bun Bun Daily Style Post! Stay cute, my little bun buns!